This is a new and improved recipe from a couple of years ago. It’s very easy and absolutely delicious. As always, use all organic ingredients if possible. It makes a huge impact on your health over time. Peel and chop butternut squash into chunks. Chop onions and sauté in a bit of water and cook until translucent. 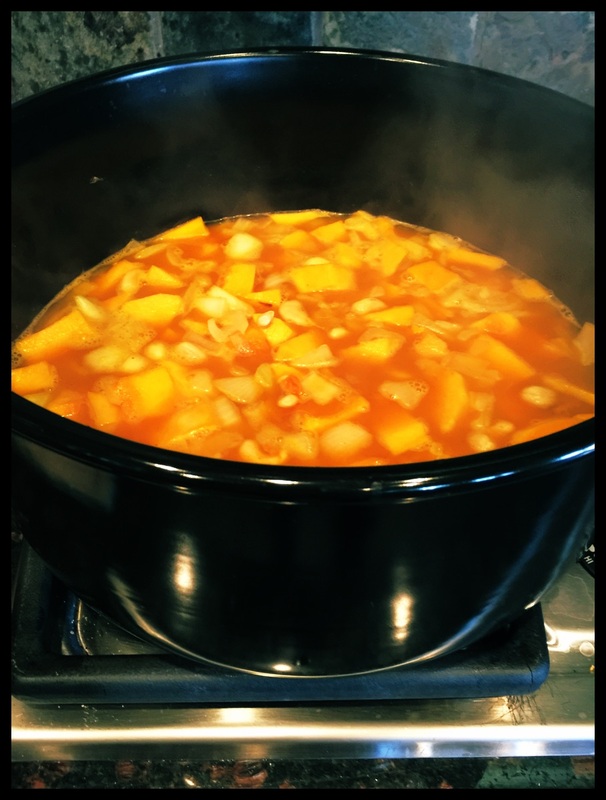 Add squash, pumpkin, broth, cashews, salt, pepper and nutmeg. Cover and cook over medium low for about 30 minutes until squash is tender. Use an emersion blender to puree all ingredients in the pot. If you do not have an emersion hand blender, use a blender, food mill or food processor. 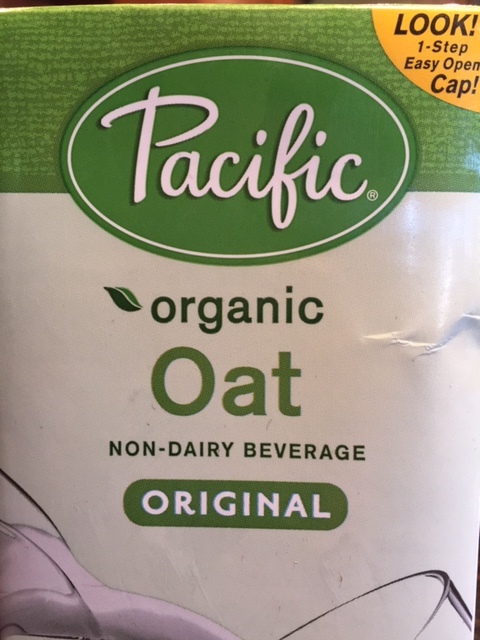 When everything is smooth, add a half to a full cup of oat or nut milk to your taste and stir. Taste and add more seasonings if need be. 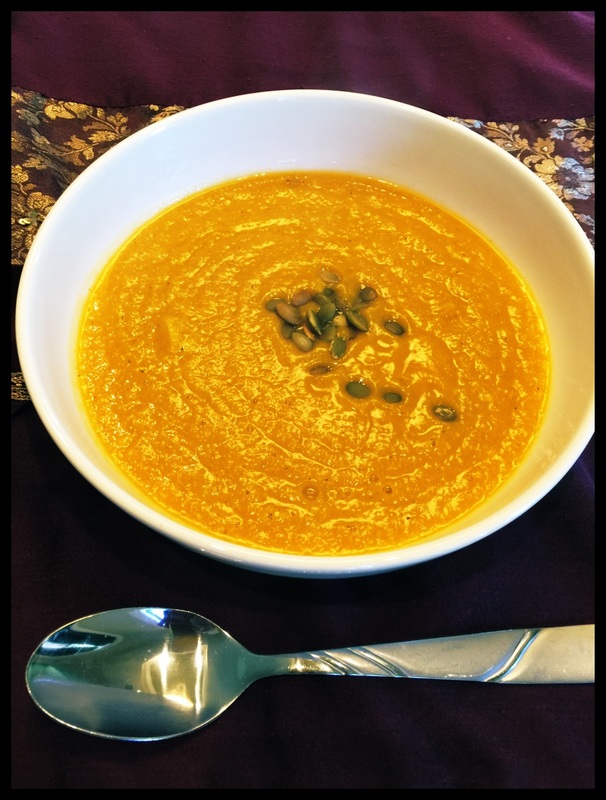 Serve with toasted pumpkin seeds. Previous Previous post: Can Diet Alone Cure Diseases?